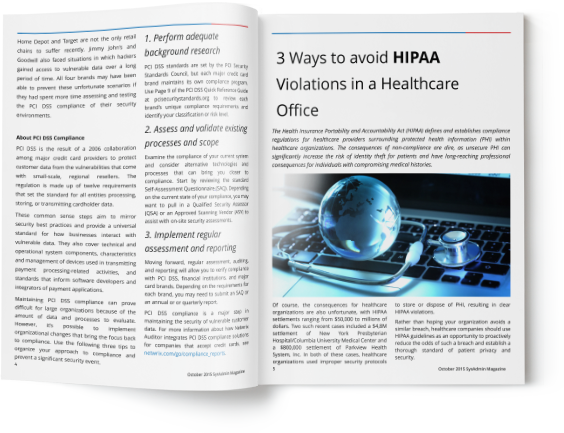 Maintaining IT compliance can prove difficult for many large and small organizations because of the amount of data and processes to evaluate. However, it’s possible to implement organizational changes that bring the focus back to compliance. 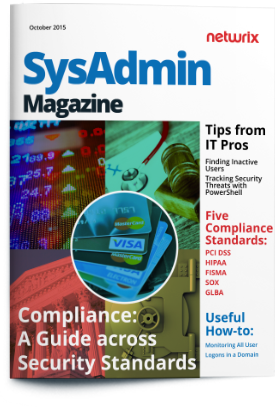 Discover tips in this SysAdmin Magazine editions to organize your approach to compliance audits and prevent a significant security event.